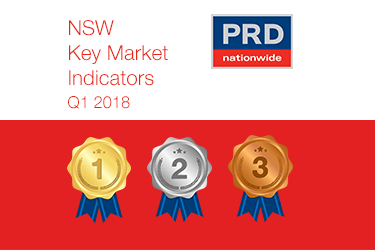 July 23, 2018, 6:07 a.m.
New South Wales has again earned the gold award nationally for most improved number of first home buyer loans in the PRDnationwide Q2 2018 Key Market Indicator Awards. For 2 consecutive quarters NSW has achieved the gold award nationally for most improved number of first home buyer loans, with a 74.9% increase over the past 12 months to the December quarter of 2017. Surprisingly, this result surpasses NSW’ previous achievement in quarter 2 (70.9% increase over 12 months to the September quarter of 2017). May 24, 2018, 12:15 a.m. The Ramsgate Beach property market continues to show positive capital growth over the past 12 months to Q1 2018, with median house price growing by 0.7% to $1,595,500 and median unit price growing at a stronger rate of 4.2% to $755,500. Compared to the 2nd half 2017 Ramsgate Beach research report positive growth in both median house and units prices has softened (1.9% and 12.6% previously), which indicates a return to more sustainable growth and increased affordability for first home buyers. May 24, 2018, 12:03 a.m. The Kingsgrove property market recorded a median house price of $1,300,000 and $614,500 for units in Q1 2018, which represents an annual price change of 3.2% and -3.9% respectively. 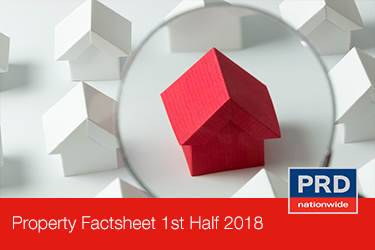 Over the same period of time (Q1 2017 – Q1 2018), house prices in the combined Local Government Area (of Georges River Council, Bayside Council, and Canterbury-Bankstown Council) changed by -0.7% to $1,150,000 and unit prices grew by 2.4% to $686,000. May 14, 2018, 12:23 a.m. 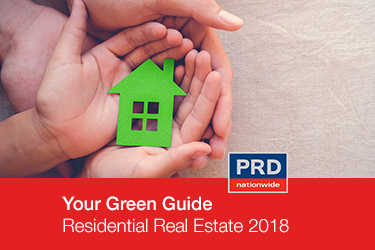 The PRDnationwide ‘Ready, Set, GO Regional 2018’ report is a timely ‘go to’ guide for home buyers and investors on affordable options in regional areas. 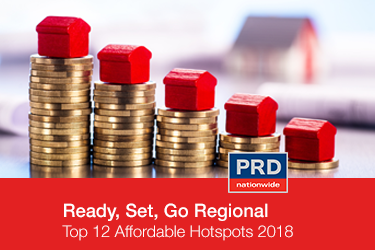 The report highlights regional areas in Queensland, Victoria, New South Wales and Tasmania that not only highlight house price affordability, but also show promising growth indicators for local jobs and a sustainable economic future. April 27, 2018, 7:11 a.m. The Bexley North property market recorded a median house price of $1,200,000 in Q2 2018, representing an annual price change of -9.8% (Q2 2017 – Q2 2018). Similarly, house prices in The Bayside Council experienced a contraction of -9.0% to $1,320,000. 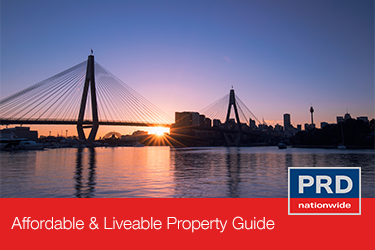 This is reflective of Sydney’s cooling in property prices, suggesting a return towards a more sustainable market. 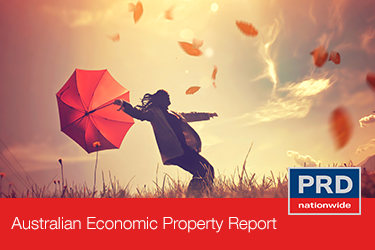 Now is the time for house buyers to enter the market and capitalise on increased affordability. March 6, 2018, 7:15 a.m.